The 2017 Language and Development Conference (LDC) in Dakar wraps up tomorrow, 29 November. This blog featured a post about it last May. As one who has long been interested in the importance of languages in development - which in Africa means attention to African languages (as obvious as that sounds) - I regret not being in a position to attend. However I hope in the future to highlight some aspects of this LDC, the twelfth in a biennial series, and the third to be held in Africa. First, are there terms that participants think make sense to use for (a) the languages that need more attention in development work and research, and (b) for the languages that tend to dominate, often to the point of eclipsing first languages and local lingua francas in development processes and the developnent discourse? And how would one distinguish between one and the other? While this is historically accurate, is it the best term today? I've tended to use "Europhone" in discussing those same languages (in the African context mainly English, French, and Portuguese) - is that more helpful? Or is Prof. Eyamba Bokamba's term "European languages of wider communication" (ELWCs), which I borrowed in African Languages in a Digital Age, better? The point is having clear categories and names for them as a way of facilitating analysis and discussion of languages in development, education, etc. The second question is an attempt to see progress in using diverse languages in the development process through the lens of concern about misuse of social media in widely used and well resourced languages such as English: Is there a point to which African languages - or more accurately content expressed in African languages - might become a problem? There have of course been instances of inflammatory speech in particular languages, generally directed against different ethnic groups. There has also been misinformation, circulated in local languages, such as about the causes of and cures for ebola during the epidemic. But beyond that, could articulate use of diverse languages be directed at deliberately misinforming people in order to manipulate public opinion? Is there a risk that the good of doing more education and development in diverse languages could facilitate undesirable outcomes? If so, how to proactively address this potential? Lest this latter question become the gist for suggesting to limit speech to official "Europhone" languages (however we term them), please review the premise for the larger (second) question. We generally don't solve problems in the area of knowledge and opinion by limiting the languages used - and in fact such limitation is the cause of other ills (which I understand to be one of the premises for the LDC). 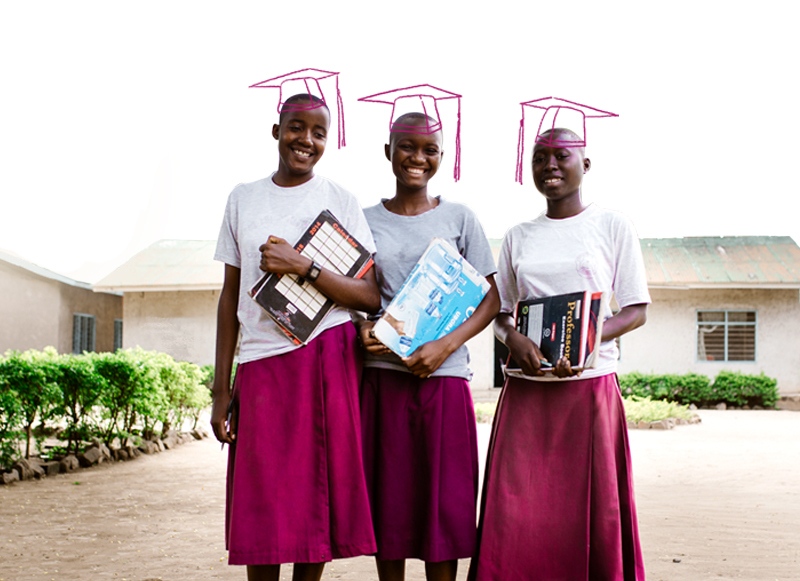 Today is the International Day of the Girl Child, and the NGO One is using the occasion to highlight the fact that 130 million girls are not in school and promote a petition campaign to urge funding by world leaders. This is an important issue and a laudable effort. It is also an issue that exists alongside the lack of instruction in first languages - and arguably efforts to increase the number of girls in school could work well in tandem with efforts to expand mother tongue based (and multilingual) education. One's campaign seems to miss this dimension. In many countries in Africa school instruction is only in a Europhone official language (from day 1, or from early in primary school). This poses difficulties for all students, and also introduces a linguistic divide between daughters and mothers, who more often than fathers tend not to have facility in the school language. 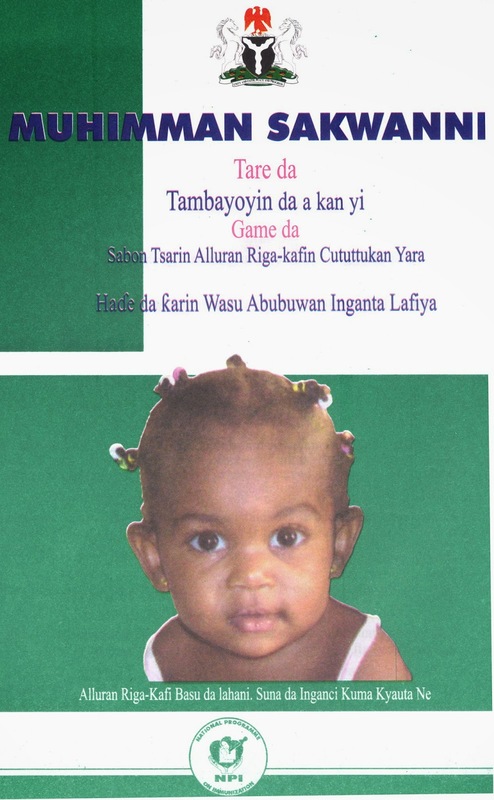 One also has produced a report "The Toughest Places for a Girl to Get an Education" which found that 9 of the 10 most difficult countries were in Africa (starting with the most difficult): South Sudan; Central African Republic; Niger; Afghanistan; Chad; Mali; Guinea; Burkina Faso; Liberia; and Ethiopia. This report, however, also does not mention language of instruction. Education is one of the sectors in multilingual Africa in which the linguistic dimension of policy and action has been relatively well discussed - even if the quality of debate and policy results may vary. The question of language(s) of instruction is certainly also related to the issue of getting and keeping more girls in school, and it deserves explicit attention from outside organizations seeking to increase that number. The national libraries of Norway and Nigeria are set to formalize an agreement (on 10 June 2017) for digitization of literature written in Nigerian languages. Plans are for the project to begin in Norway and then shift to Nigeria after three years. The project has interesting implications for digitization of materials in African languages more broadly. For one thing it could serve as a pilot for similar collaborative efforts in other areas of the continent. Those could involve libraries in other Northern countries that have significant holdings in African languages. Another aspect to consider is that of cross-border languages. Of the three languages that the project will initially focus on - Hausa, Yoruba, and Igbo - the first two are also spoken in other countries of the region. Could this effort to digitize books be designed to anticipate readers from other countries where those languages are spoken, and involve their national libraries? There are some questions concerning format and access which one anticipates will be answered as details on the project are shared. Africa's often strange border lines don't seem like something to celebrate, but since 2011, the African Union (AU) has been marking June 7 as "African Border Day." Actually the original rationale was not so much celebration as a way to focus constructive attention on border areas which are sometimes the scene of conflict or illegal activity. In reviewing a number of articles and documents on African Border Day, there does not seem to be any mention of cross-border languages, a specific focus of the AU's African Academy of Languages (ACALAN). Keep in mind that although no one suggests changing borders, the way European colonialists originally drew them divided many ethno-linguistic groups, meaning that a prominent feature of border areas is the existence of cross-border relations and commerce among peoples on both sides who speak the same African languages. 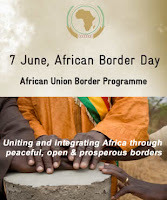 The AU's press release on the first African Border Day framed it as "a way of further popularizing the AU Border Programme (AUBP) and mobilizing the requisite support for the efforts to promote peaceful and prosperous borders in Africa." 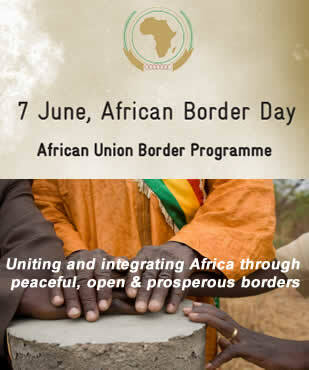 Created in 2007, the AUBP has as its mission "The prevention and resolution of border‐related disputes and the promotion of regional and continental integration, which constitute a tool in the structural prevention of conflicts in Africa." Its focus is important, but evidently limited to technical aspects of delimitation and the general goal of integration. There does not appear to be any consideration of linguistic, cultural, or communication in cross-border dynamics. In Niamey, Niger, on 27 June 2014, just after the fourth African Border Day, the AU Convention on Cross-Border Cooperation was formally adopted. This elaborates various areas for African states to work together on in their common border areas. However, although "communication" and "cultural activities" are included (Article 3, Sections 2 & 3), there is no mention of languages (other than in the context of translation of the Convention itself into the AU's main languages). This absence is all he more striking, given the efforts of ACALAN since 2009 with its Vehicular Cross-Border Language Commissions. Is there a reason not to mention a subject that seems so obvious, and which is a focus of another AU organization? Some 16 years ago, then Malian president Alpha O. Konaré imagined the borders of Africa as "sutures," not as lines of division, and highlighted the importance of cross-border languages in that joining. Perhaps that perspective is worth reflection on this seventh Africa Border Day. The 12th bienniel Language and Development Conference (LDC) will be held in Dakar, Senegal, on 27-29 November 2017. The call for participation (CFP) deadline has been extended to 31 May (apologies as I'm just catching up on this). Two of the previous LDCs have been held in Africa - Addis Ababa, Ethiopia (2005) and Cape Town, South Africa (2013) - but this is the first in West Africa or a Francophone country. SDG 16: Promote just, peaceful and inclusive societies"
"The conference programme will also take into consideration other cross cutting goals, notably SDG 5: Achieve gender equality and empower all women and girls; and SDG 10: Reduce inequality within and among countries." Voir ici pour des informations en français sur cette conférénce, qui sera tenue à Dakar du 27 au 29 novembre 2017. Elle à comme thème : "La langue et les objectifs de développement durable." La date limite des soumissions est le 31 mai. Marking the 40th anniversary of the Niamey conference? 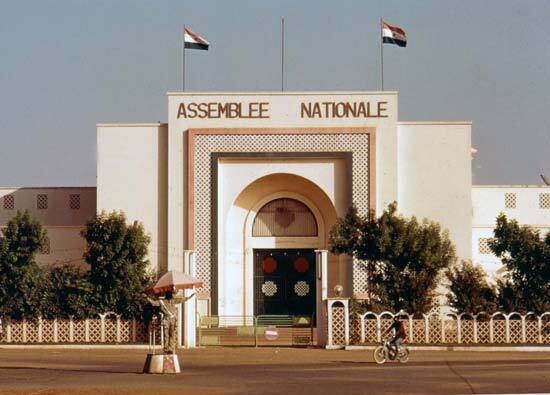 We're a little over a year away from the 40th anniversary of the UNESCO-sponsored "Meeting of Experts on the Transcription and Harmonization of African Languages" held in Niamey, Niger (17-21 July 1978). Looking at where we are with regard to African languages in writing - writing systems, orthographies, support for these in internationalization and localization, projects working on African languages, and policies affecting all of these in countries where they are spoken - is it a good time to consider a follow-up conference? In 2014, I called attention to the then upcoming 50th anniversary of the 1966 Bamako expert meeting on "Unification of Alphabets of National Languages," with the suggestion that it might be a good occasion on which to revisit a number of issues relating to writing African languages, and consider new developments (many of which relate to technology). Nothing came of that, and for my part I didn't push the idea. State of harmonization of Latin-based orthographies. This concerns not only many cross-border languages, but also accessibility to written forms of diverse languages within countries and across regions. Role and development of historic and invented non-Latin writing systems. The technology interface from coverage by Unicode to use in various devices and contexts. Standardization of input systems for extended Latin and non-Latin scripts. Language technology interface - bridging the oral and the written in new ways. Ultimately, as I indicated in the posts about the Bamako '66 anniversary (linked above), it would belong to the African Academy of Languages to initiate organizing such a conference. A number of other entities would certainly be interested, within Africa and internationally. Hopefully the question raised by this post will get wider response than the one I posed about the Bamako meeting. Quels sont les mots et les expressions utilisés dans les langues africaines pour parler de la corruption - un phénomène complexe qui malheureusement fait partie de la vie quotidienne dans trop de pays en Afrique ? Connaître les termes employés pour parler d'un sujet dans un milieu, et les sens étymologique et culturel de ces termes, favorise la compréhension plus profond et plus nuancé de ce sujet. 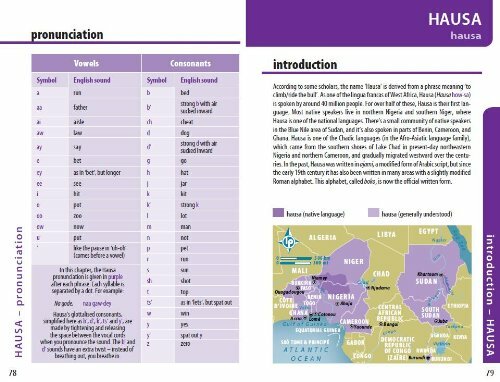 Je propose donc une petite esquisse sur le vocabulaire de la corruption dans trois langues africaines - le zarma du Niger, le wolof du Sénégal, et le bambara du Mali - ainsi que le français. 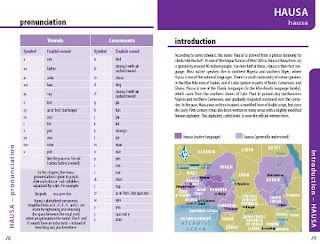 L'objet de cet effort est d'avancer un petit peu la considération de la corruption en Afrique de l'Ouest du point de vue des langues et cultures de la région. On prend comme point de départ, un article par Giorgio Blundo et Jean-Pierre Olivier de Sardan intitulé « Sémiologie populaire de la corruption »,1 dans lequel les auteurs ont cité des mots et des expressions en langues wolof et zarma. J'ai extrait ces termes de l'article avec leurs sens en français, et les ont mis en format tableaux pour faciliter la *. Et puis j'ai ajouté une colonne pour le bambara, où j'ai inséré quelques équivalents dans cette langue. Comment dire « corruption » en ... ? La première question est comment dire « corruption » dans les langues zarma, wolof, et bambara, et bien dans d'autres langues africaines. Il y a bien sur des mots, mais en regardant de plus proche, on voit que ce n'est toujours pas question de simple équivalence des sens. ... toute un ensemble de pratiques illicites, techniquement distinctes de la corruption, mais qui ont toutes en commun avec la corruption d’être associées à des fonctions étatiques, para-étatiques ou bureaucratiques, d’être en contradiction avec l’éthique officielle du « bien public » ou du « service public », de permettre des formes illégales d’enrichissement, et d’user et d’abuser à cet effet de positions de pouvoir. En tout cas, il serait utile, je crois, de rassembler les mots pour « la corruption » en d'autres langues africaines - en commençant avec le mot en zarma, qui nous manque ici - et de considérer les sens de ces mots et leurs implications pour le traitement de ce sujet dans la pensée populaire. Il vaut la peine de revoir aussi les mots wolof et arabe cités en haut. Le verbe wolof ger, selon Blundo et Olivier de Sardan, veut dire « soudoyer, corrompre », et deux dictionnaires4 précise qu'il s'agit de « verser un pot-de-vin » (to bribe en anglais) ou « corrompre par des présents ». Donc il semble que ger veut décrire une pratique corrompue, et non le système plus large de pratiques et motivations. Selon un petit exposé sur les mots arabes pour corruption, il semble que c'est un autre mot - fassad فساد - et pas rashawa, qui correspond mieux au sens de pourrissement et au concept de corruption utilisé dans le discours international sur la gouvernance et la justice. Le mot rashawa est plus précisément le don d'un pot-de-vin (peut-être comme ger en wolof ?). Dans chacune de ces langues, il existe toute une gamme de mots qui décrivent en sens propre des aspects de la corruption et des actes corrompus. En bambara, par exemple, il existe un mot pour « corrompre » (au moins dans le lexique5) - dagun. - ainsi qu'un mot - nanbara - qui signifie « fraude, injustice », etc. 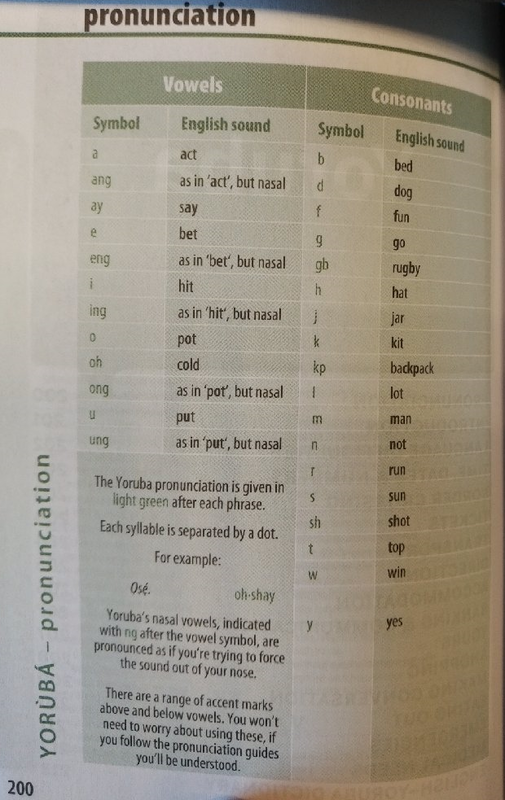 Il y a même un synonyme pour yuruguyurugu : ŋanamaŋanama. En analysant le vocabulaire plus large de la corruption - mots en sens figuré aussi bien qu'en sens propre - on peut gagner une perspective important sur la pensée, les valeurs (et conflits entre valeurs), et relations comprises par les gens dans cette phénomène complexe. C'est dans ce contexte que je fasse le petit pas de présenter les mots et expressions recueillis par Blundo et Olivier de Sardan. On s’intéressera ici ... aux simples « mots » de la corruption, les expressions par lesquelles tout un chacun la dit, la décrit, la pratique. 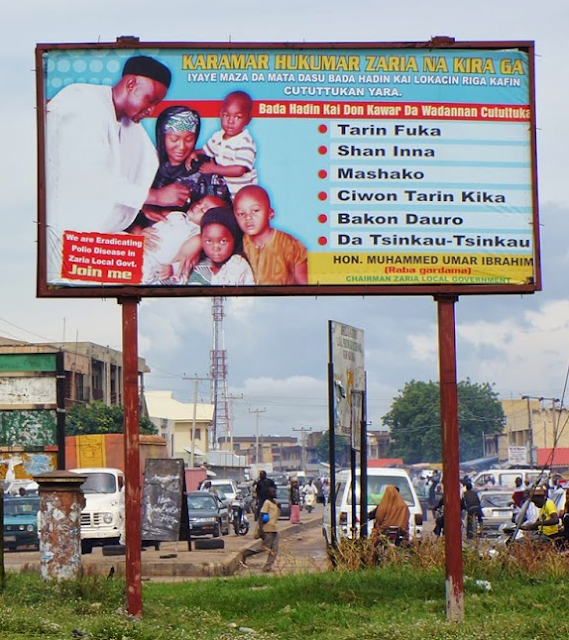 Les mots et locutions en zarma et en wolof (avec deux en haoussa, sans l'emprunt de l'arabe déjà mentionné ci-dessus) qui sont organisés dans les tableaux ci-dessous viennent presque tous de cette deuxième section de l'article. Quelques autres mots sont tirés de la première section (il n'y en avais pas beaucoup). En plus, j'ai fait quelques changements ou additions après une comparaison avec un "working paper" des mêmes auteurs, publié en 20031 (notés avec astérisque *). Comme indiqué au début de ce post, j'ai ajouté une quatrième colonne pour le bambara aux tableaux, après le français, le zarma, et le wolof. La mise de quelques mots bambara tirés de mon vocabulaire limité ou du dictionnaire5 ne veut pas dire que leur utilisation dans le contexte de la corruption a été vérifiée par une recherche. Ce sont là pour discussion. Il y a sept tableaux. Les premiers six suivent les rubriques des six registres sous lesquels Blundo et Olivier de Sardan ont discuté des mots et expressions en zarma et en wolof : la manducation, la transaction, le quémandage, la sociabilité, l’extorsion, et le secret. Le septième tableau regroupe quelques mots et expressions évidemment courants dans la parole des agents corrompus. En fin, vous aller noter dans ces tableaux assez de carrés vides. 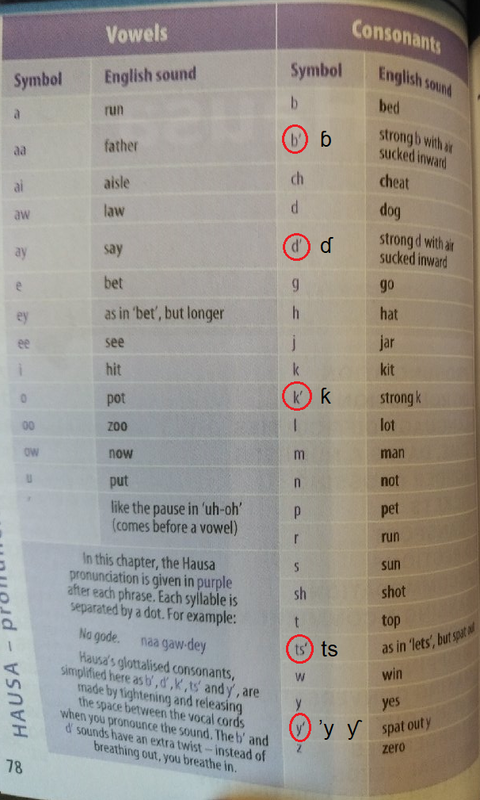 On peut certainement remplir beaucoup entre eux, mais certaines expressions particulières à une langue n'auront pas nécessairement un équivalent dans des autres langues. La corruption est fréquemment associée avec l'acte de manger. Les auteurs indiquent que plusieurs expressions en français africaine formées avec "prix de ..." ou "argent de ..." sont venues des expressions en langues africaines. « Toute une série de termes d’adresse empruntés à la parenté peuvent scander la négociation corruptive ». Selon Blundo et Olivier de Sardan, « plusieurs expressions connotent le secret et donc l’illégalité qui entourent la corruption ». S'arranger en haoussa : ajara. Termes et locutions hors des six registres. Il s’agit de caractérisation des postes, et des qualités personnelles censées positives et négatives parmi les agents de l'état. 2. "Corruption simply does not carry the same odium as stealing or thievery. The word has been sanitised." 3. Jean-Pierre Olivier de Sardan. 1996. "L’économie morale de la corruption en Afrique." Politique africaine, octobre 1996 (Nn° 63): 97-116. 4. Pamela Munro and Dieynaba Gaye. 1997. 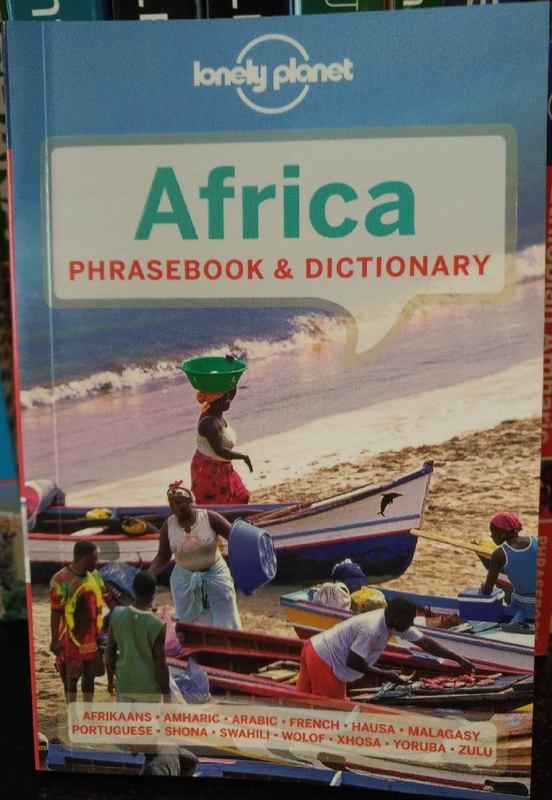 Ay Baati Wolof: A Wolof Dictionary, revised ed. UCLA Occasional Papers in Linguistics, No. 19. & V.J. Guy-Grand. 1923. 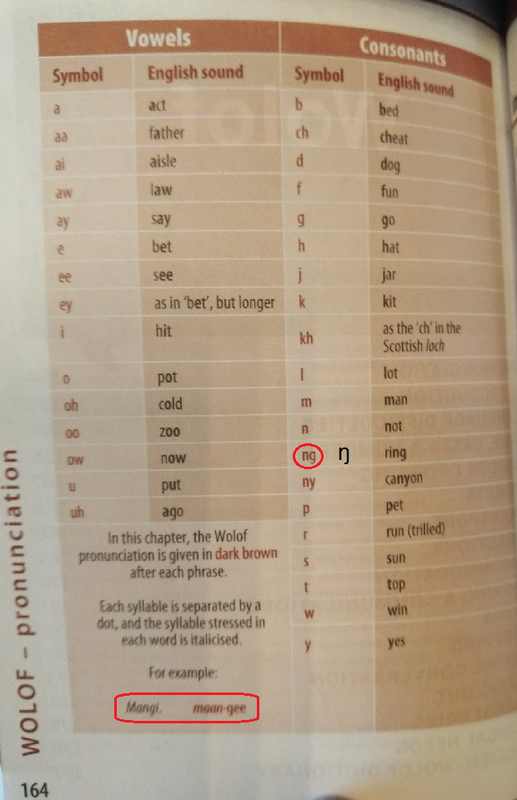 Dictionnaire français-volof, précédé d'un abrégé de la grammaire volofe. Mission Catholique, Dakar. (p. 138). 5. Bailleul, Charles & Davydov, Artem & Erman, Anna & Maslinksy, Kirill & Méric Jean Jacques & Vydrin, Valentin. 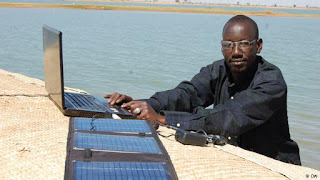 Bamadaba : Dictionnaire électronique bambara-français, avec un index français-bambara. 2011–2017.